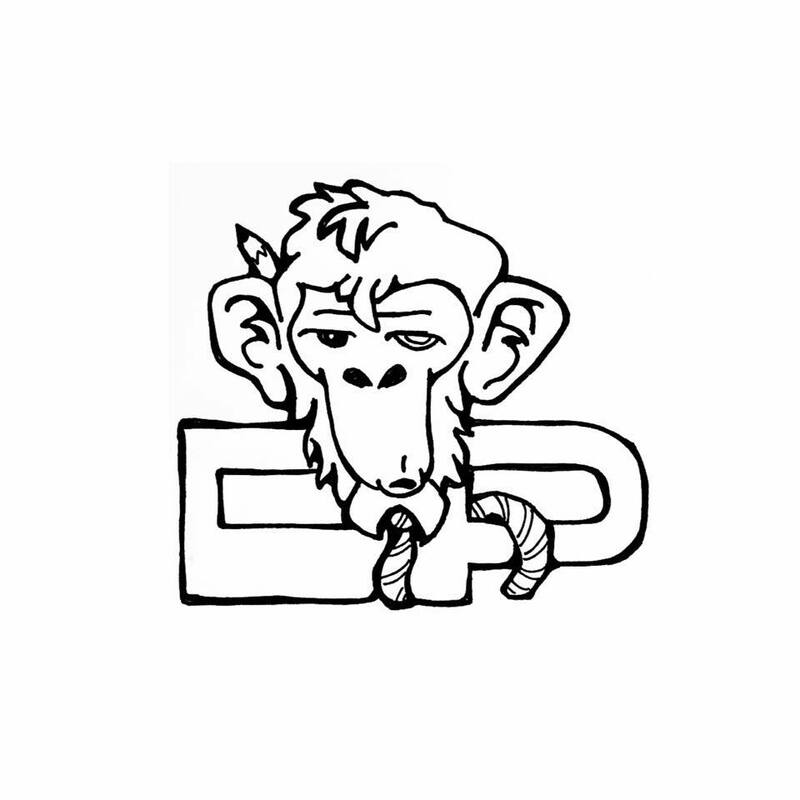 Domesticated Primate is an independent publisher operating out of New Bedford, MA. We focus on working with and releasing the work of highly creative original artists. Domesticated Primate Domesticated Primate is an independent publisher operating out of New Bedford, MA. We focus on working with and releasing the work of highly creative original artists. The second collection of horror stories and weird fiction in the terrifying annual series by A.C. Perry, The Lonesome Dark. Welcome back to The Lonesome Dark brave reader. Collected in this second volume are fifteen Sullen Fantasies, dark and horrific stories that have mutated into something beyond mere nightmares. Desolate worlds, miserable monsters, and all manner of fearful things populate this collection. Be wary, for these tales may burrow into your dreams. BOOKS WILL SHIP OUT BY THE END OF APRIL 2019. Art by Dean Forsythe II.